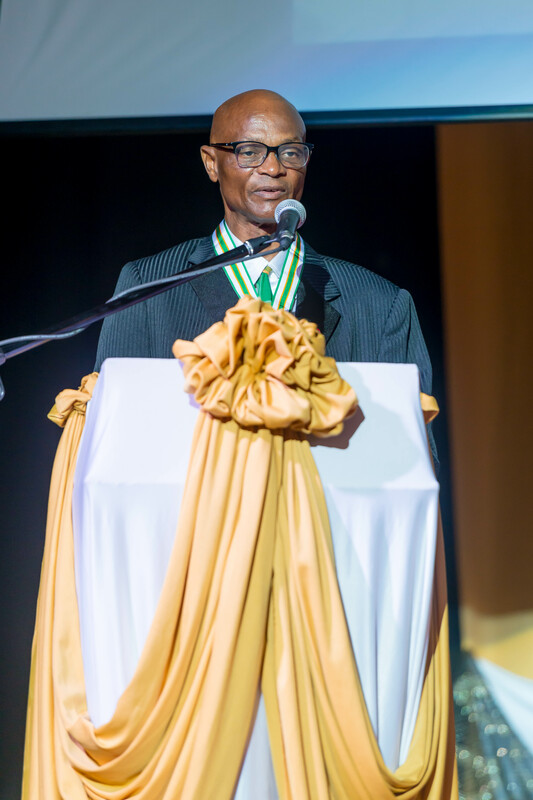 The Government of Montserrat held its 4th National Honours and Awards Ceremony on March 16, 2018. This ceremony has been held on three previous occasions – March 2014, 2015 and 2016. 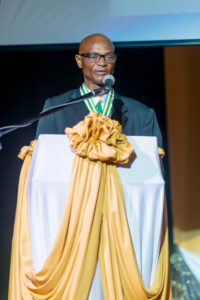 There were six (6) awardees this year. Three persons were presented with the Order of Merit – Mr. William Bodkin, Rev. Dr Beatrice Allen and Mr. Cecil Lake MBE. 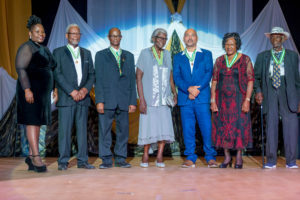 The Order of Distinction was presented to Ms Manelva Greenaway and the Order of Excellence was presented to Dr. Lowell Lewis and Mrs. Margaret Dyer-Howe. 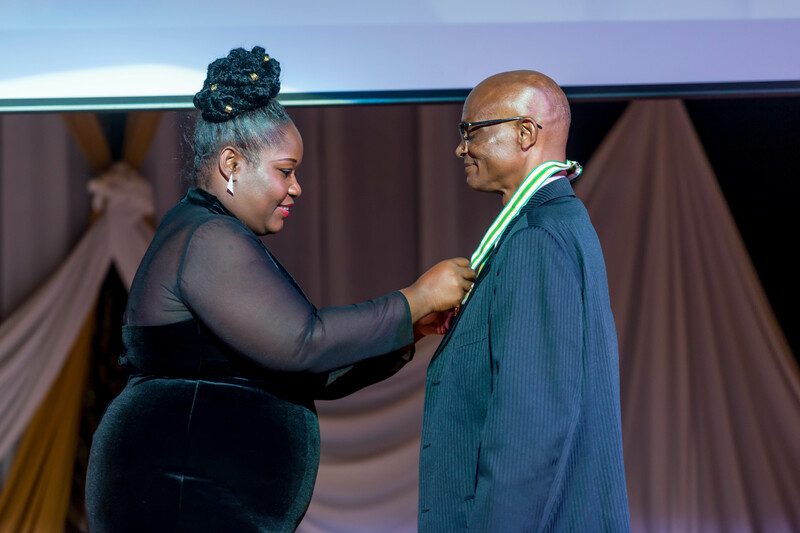 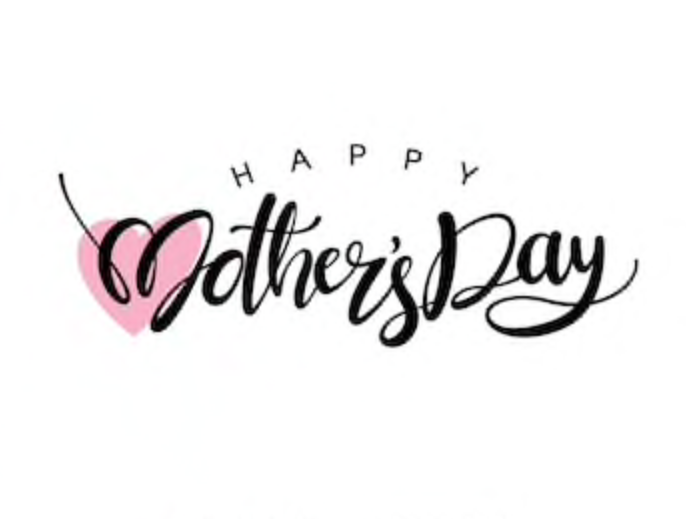 Performances for the occasion were given by Mrs. Mildred Chalmers with a beautiful rendition of the National Song, the Emerald Shamioles Masquerades entertaining cultural dance and the Matrix Dancers – group talented of young persons – led by Ms. Bianca Chambers. 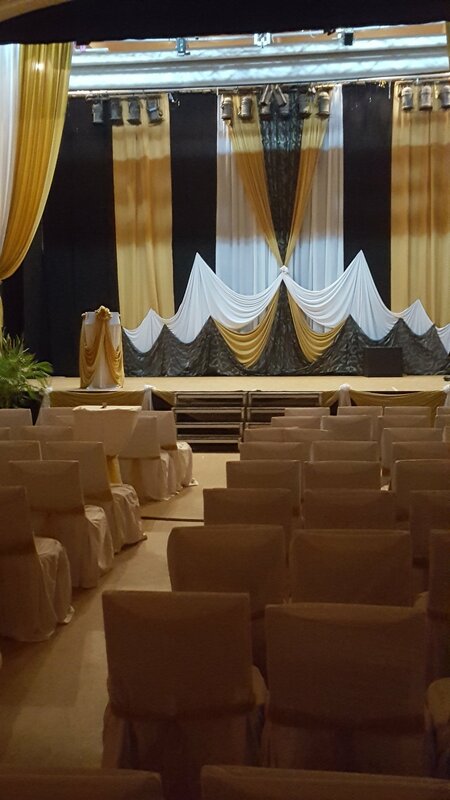 The decoration of the Sir George Auditorium was done by Celebrations Design.